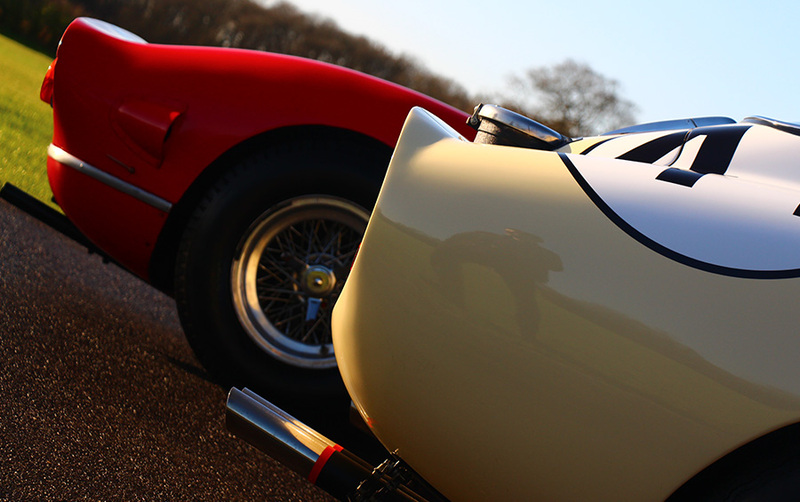 We have sold early 250 GT comp cars, Tour De France models and just about every type of 250 SWB - click here for details. We have done a separate guide page on the iconic 250 GTO - click here for details - but closely related to this model we have also sold the 1961 250 GT Sperimentale (chassis 2643GT) - widely acknowledged as the Ferrari 250 GTO prototype. Additionally - we have also sold 2 of the Ferrari 330 LMB total production run of 4 cars (only 3 were racecars) - including the only RHD example. When it comes to the last Ferrari V12 front engined GT Racecar - the 365 GTB/4 Daytona Competizione model - we have sold 5 examples including the Prototype - 12547. We have dealt in just about every derivative of V12 Ferrari competition GT car - and undertake a number of transactions discreetly amongst collectors for some really special cars. 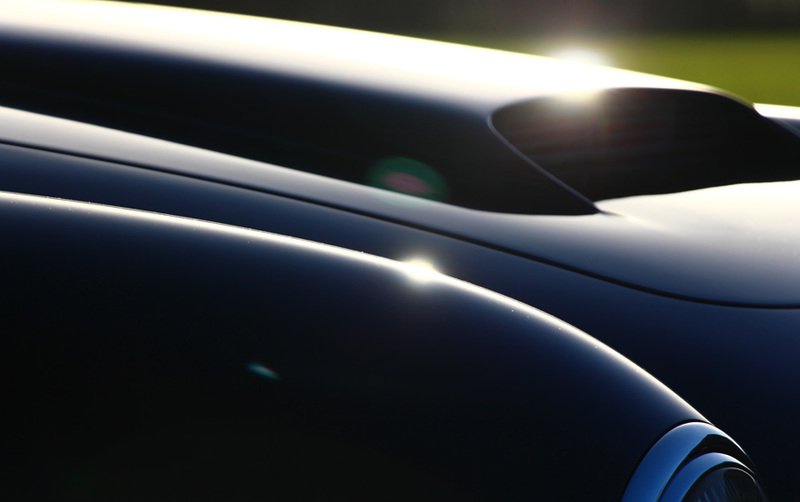 Some of the best competition cars do not come onto the "open" market - which is where our wealth of contacts derived from 25 years of trading the most valuable cars come into play. If you are buying or selling competition Ferrari - talk to us first. 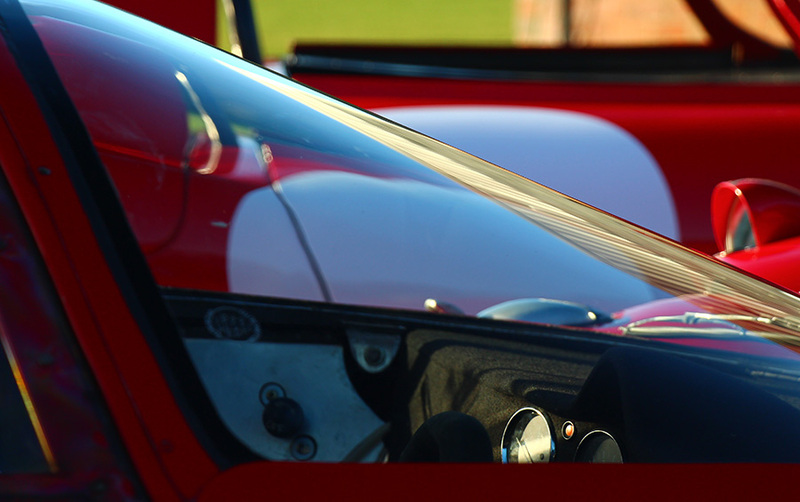 For details of other Ferrari Sports Prototype cars we have sold - click here. 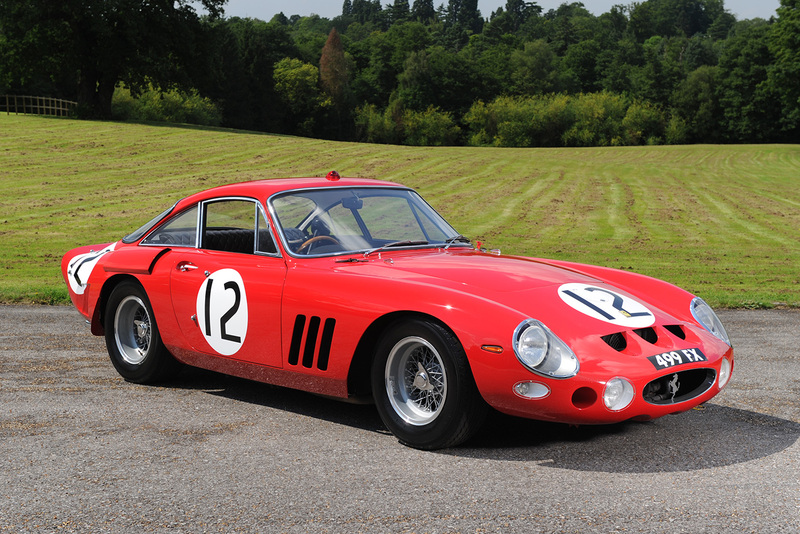 For details of Ferrari 250 GTO cars we have sold - click here.